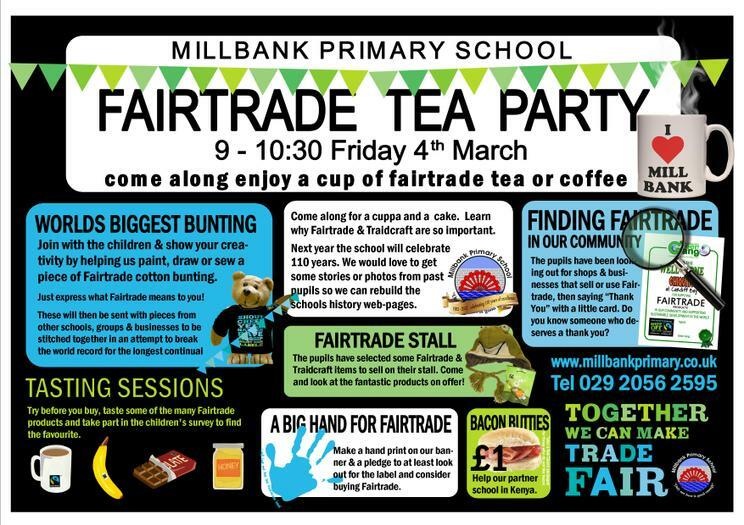 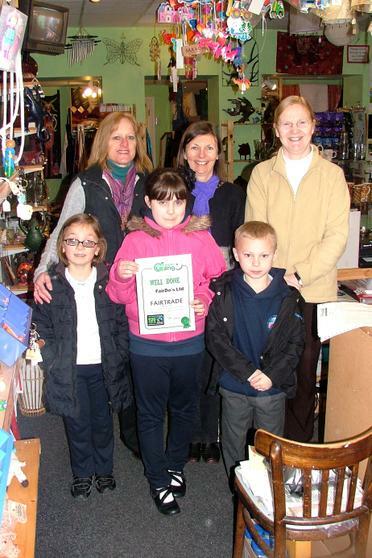 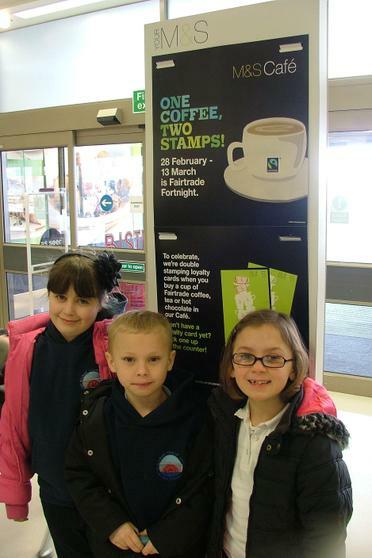 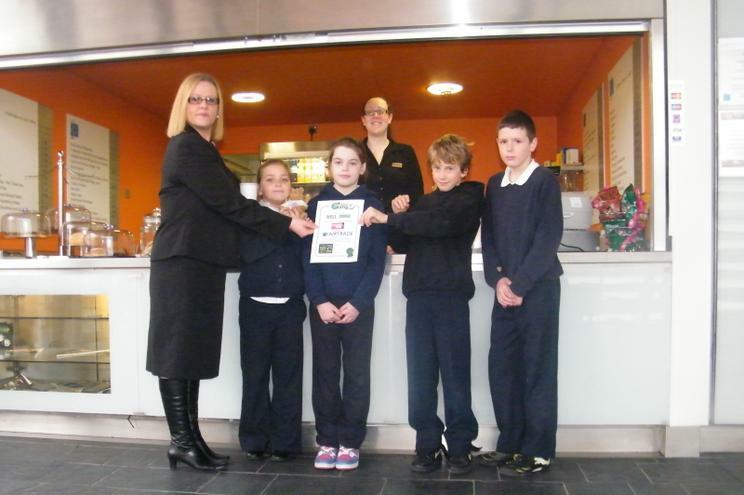 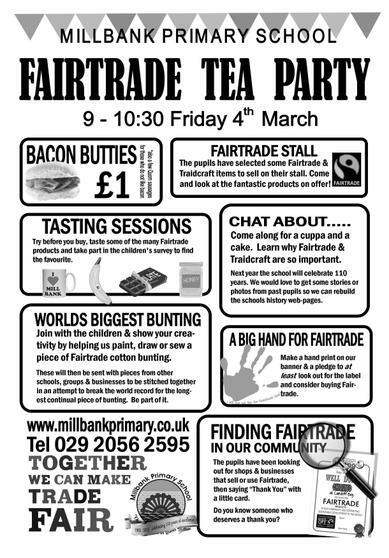 One of the activites that the children took part in to promote Fairtrade Fortnight was called 'Finding Fairtrade' and it encouraged children with their families to look out for Fairtrade being offered in our community. 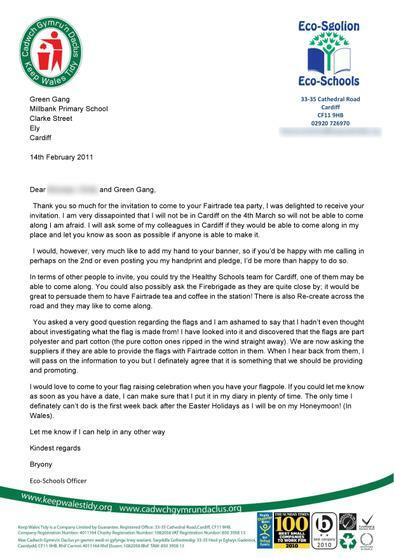 Part of the reason for this was just to get the parents looking out for the logo and challenge some notions that the questionnnaire turned up about families thinking that Fairtrade was expensive or only for 'posh people'. 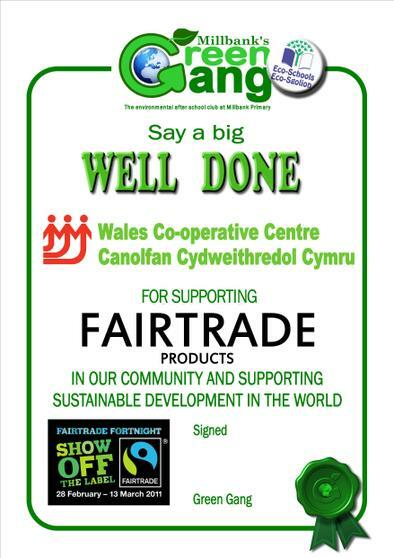 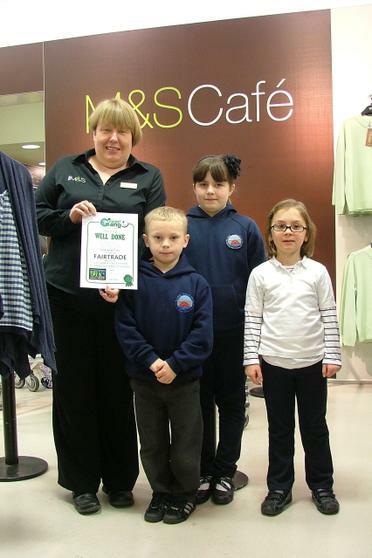 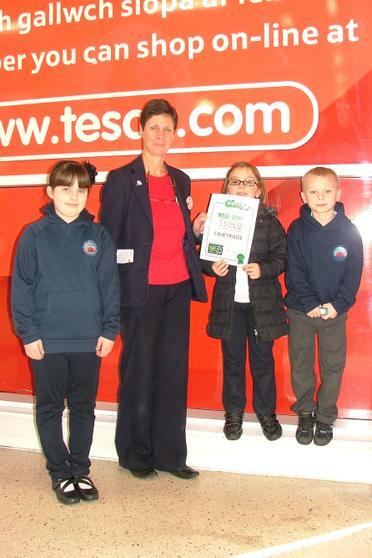 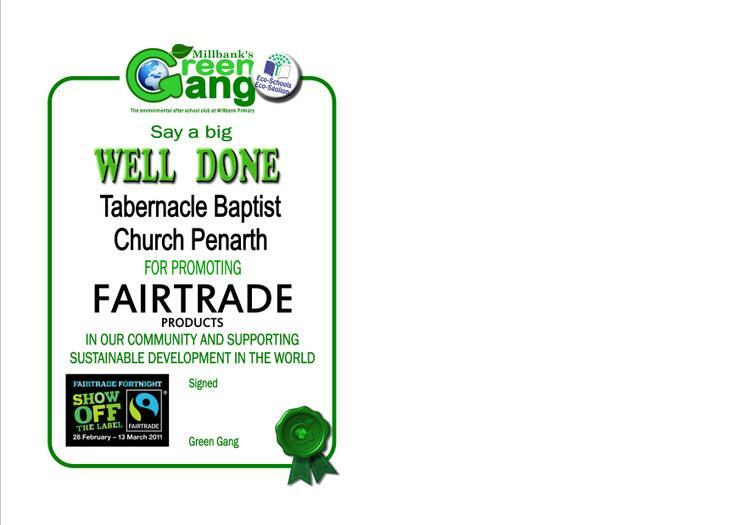 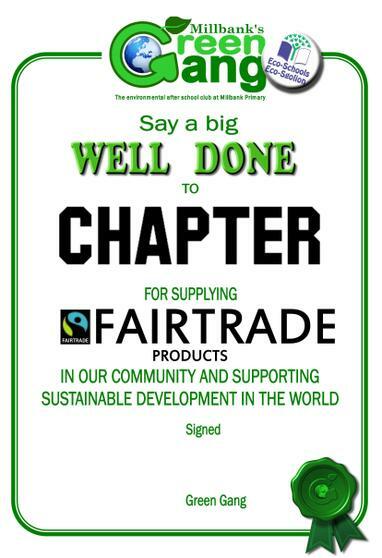 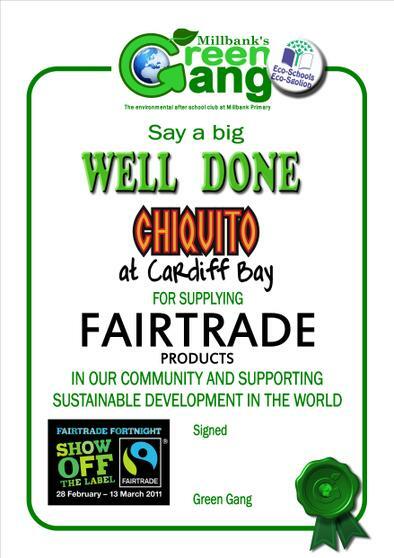 When the children came back and reported the shops that sold Fairtrade we made a small certificate which we presented to the shops as a little 'Thank you' for stocking or promoting Fairtrade. 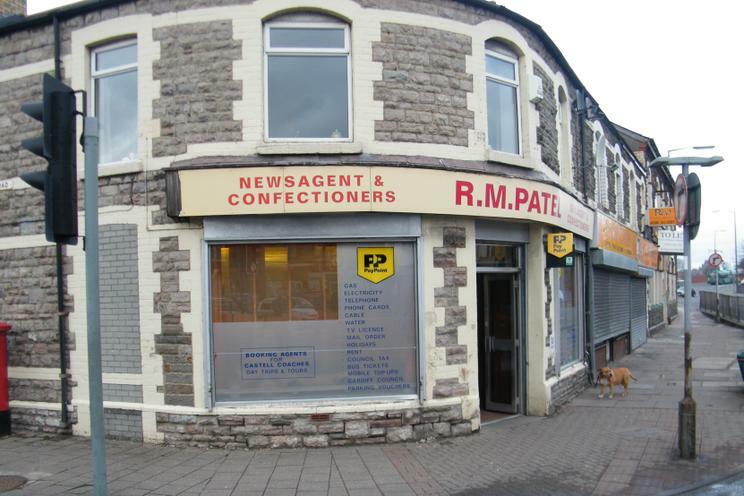 Some of the smaller shops were a little bemused others were delighted. We have put some of the certificates below. 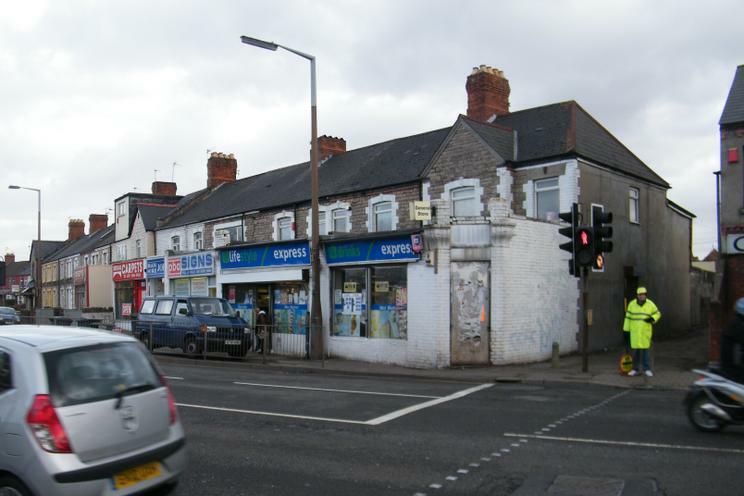 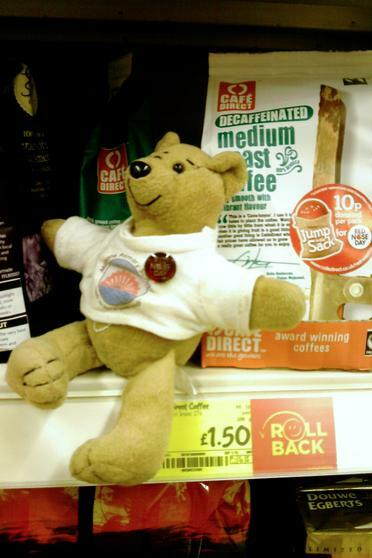 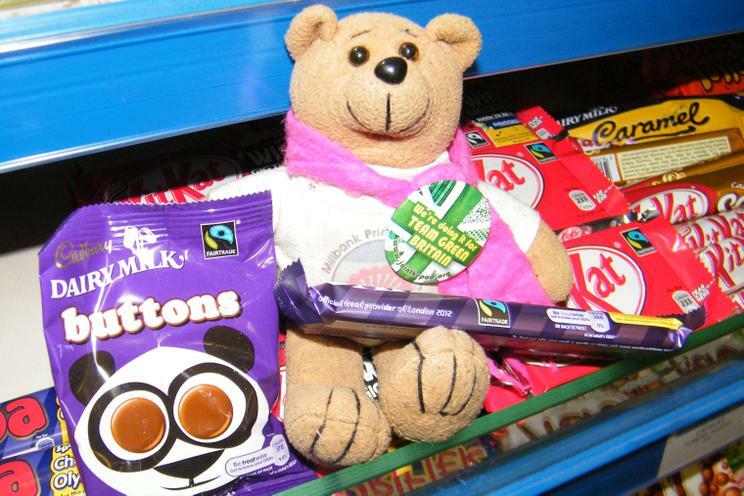 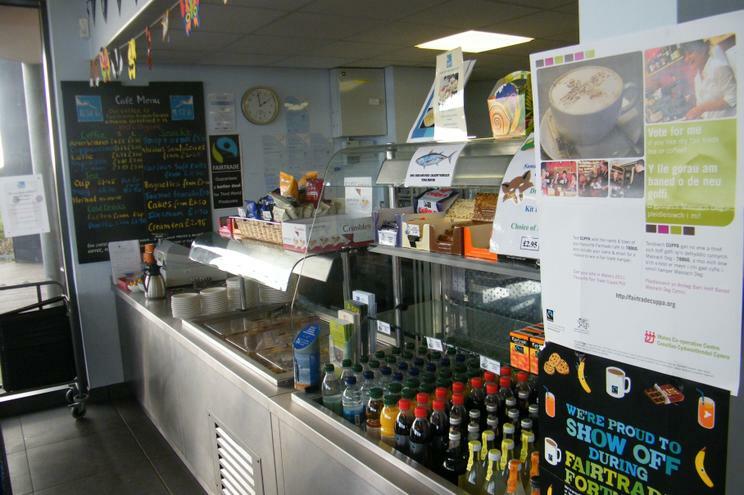 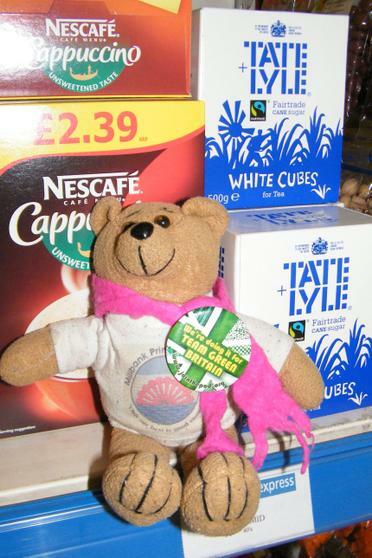 It supprised many that even the smallest corner shop have several Fairtrade products, as it becomes more mainstream people were often buying Fairtrade without even thinking about it. 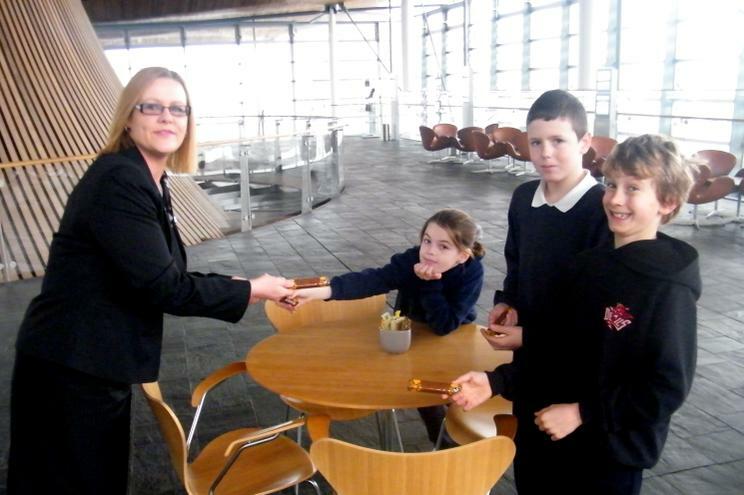 When we asked the children they did not think they had much at home but when they looked they realised it was there already. 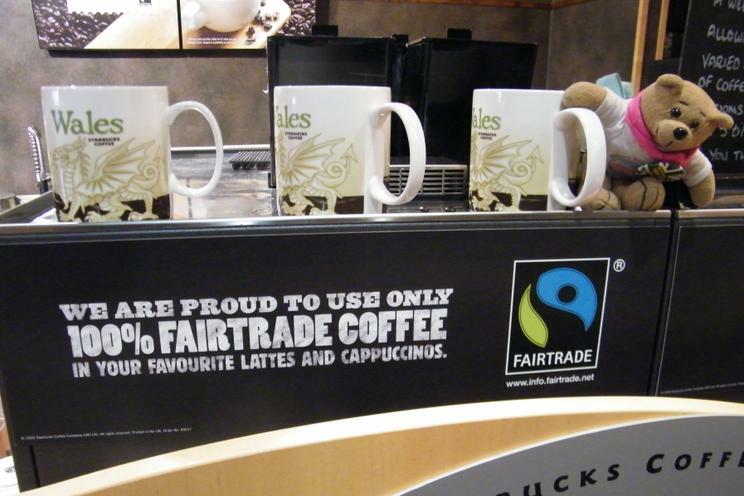 Cadbury's Dairy Milk Chocolate & Hot chocolate, Nestle's Kit Kat, Tate & Lyle sugar, if you buy any coffee or bannanas in Sainsbury even the budget value range it will be Fairtrade. 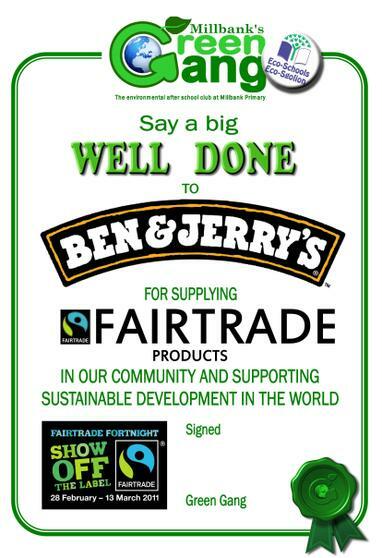 As we found out Ben & jerry's Ice cream is working hard to source all the many different ingredients for all its flavours from Fairtrade sources by the end of the year. 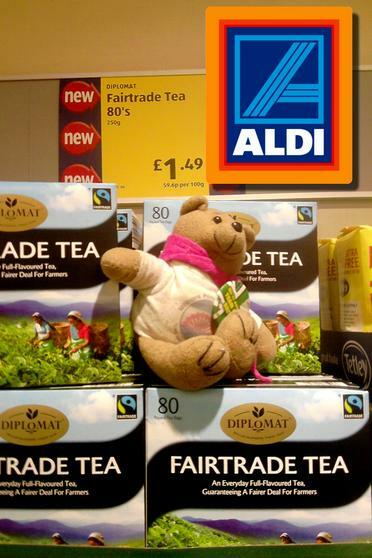 Schwartz has started to produce Fairtrade Herbs. 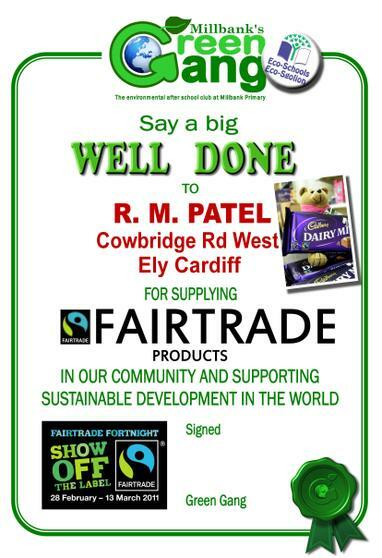 There is even now Fairtrade gold and prawnsbeing offered to us. 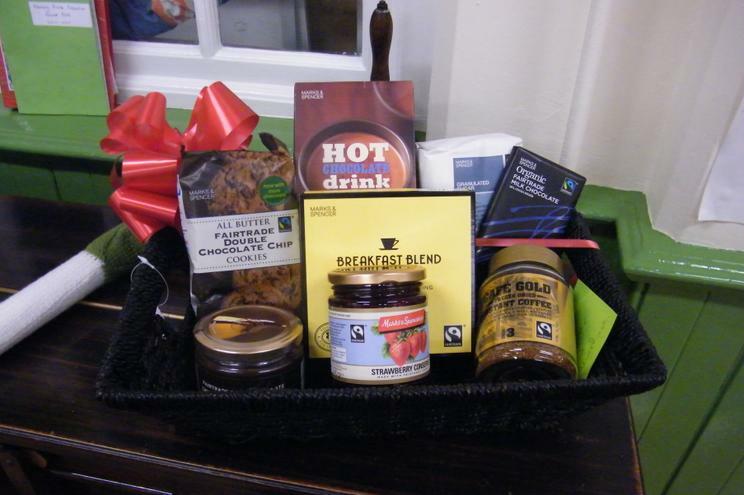 Companies are only going to sell Fairtrade products if people buy them and people are increasingly wanting toknow how their food and products are produced and therefor buy buy Fairtrade. 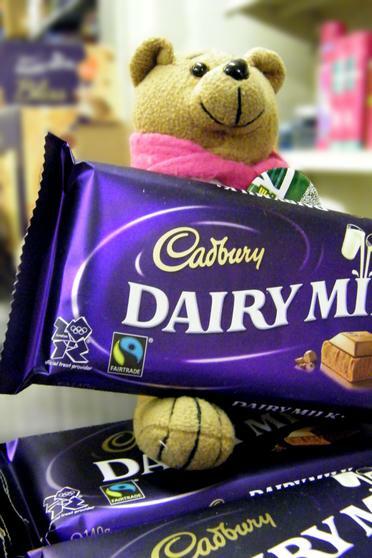 Despite worries how the troubled economic climate would affect sales, they went up by 40% in the UK to over £1,100,000,000. 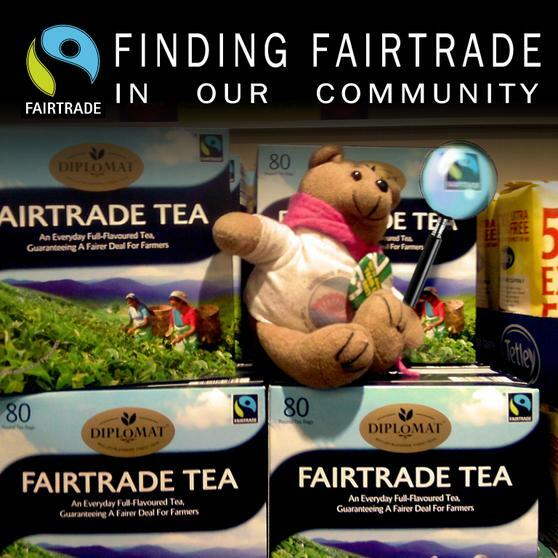 Every day, Britons consume 9.3 million cups of Fairtrade tea; 6.4 million cups of Fairtrade coffee; 2.3 million Fairtrade chocolate bars; 530,000 cups of Fairtrade hot chocolate, and 3.1 million Fairtrade bananas. We know the many reasons why it is important to give people a fair price for their work and to develop our planet in a sustainable way. 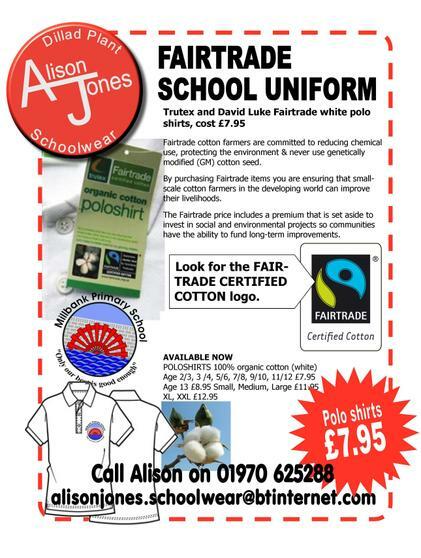 We spoke to the children from Uganda whose school was built by money from Fairtrade. 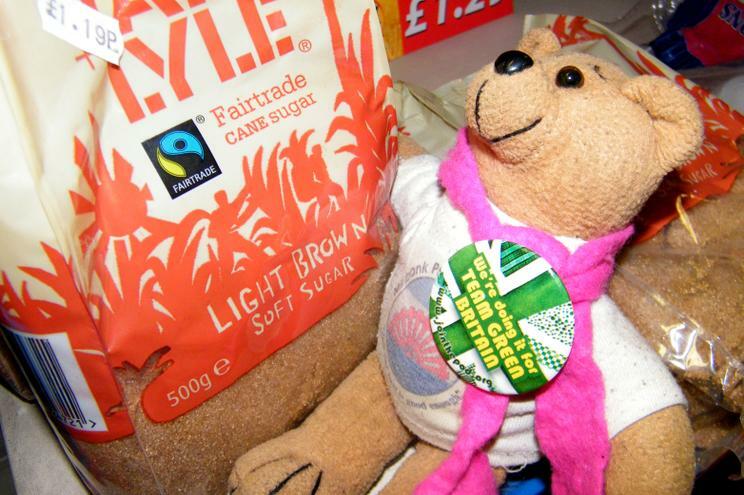 Peter Symmes came into school and shared his many experiences around the world looking at Traidcraft and Fairtrade. 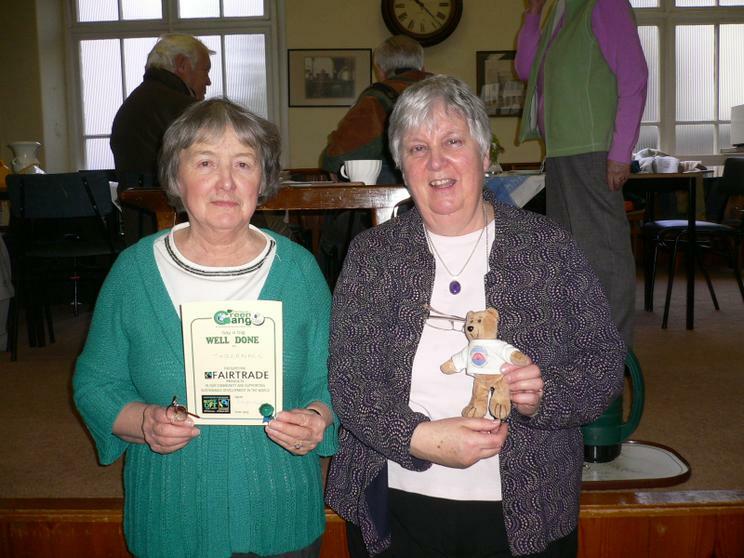 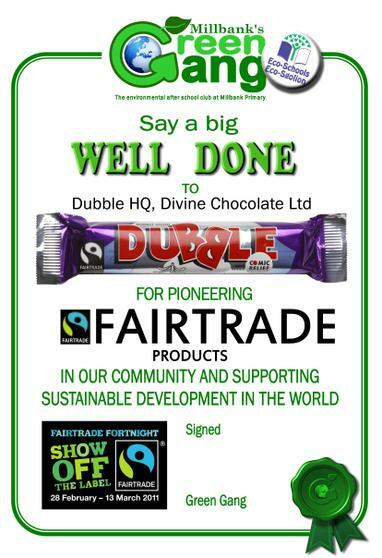 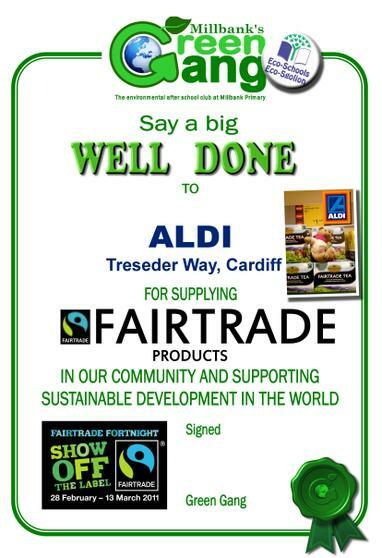 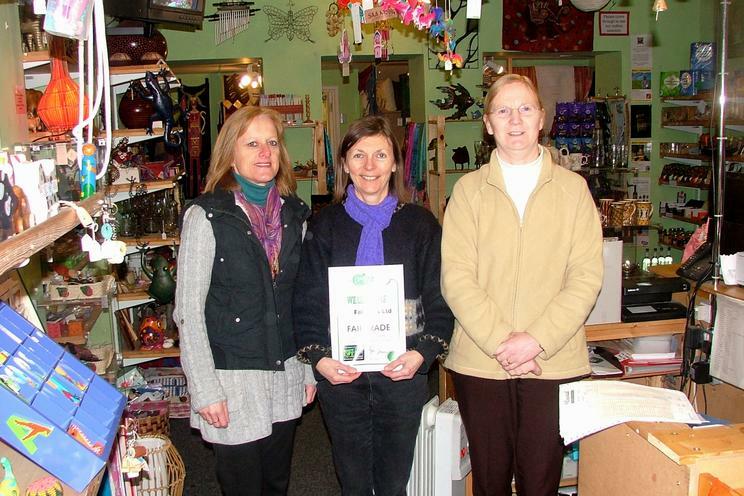 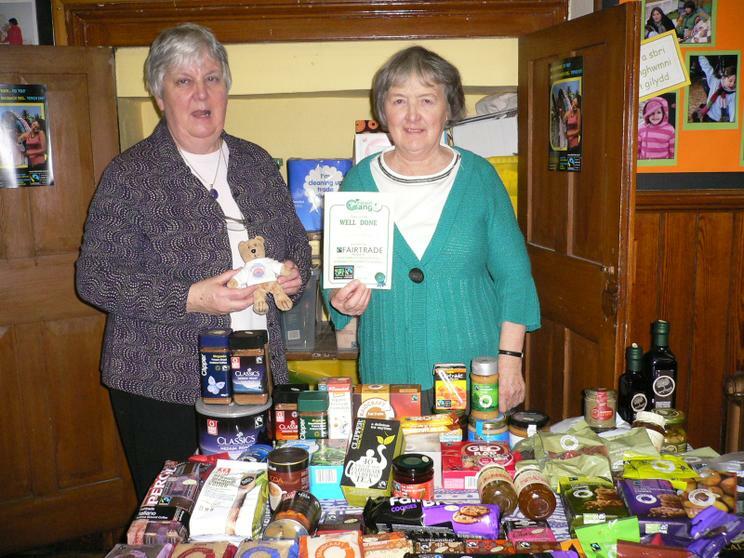 So it is great to see the sales of Fairtrade booming. 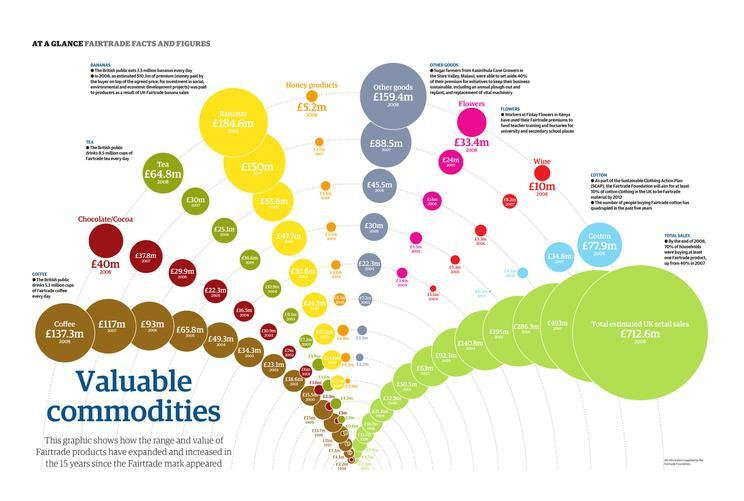 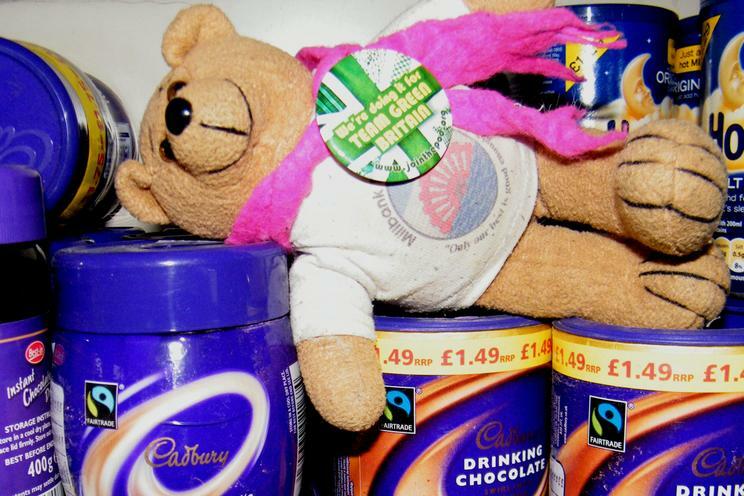 More and more companies are turning to Fairtrade recently we looked at Ben & Jerrys. 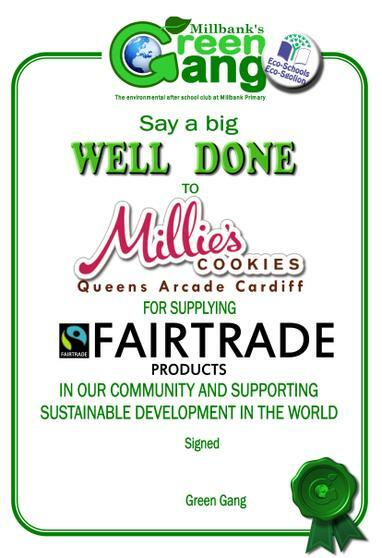 It can be quite difficult to sudenly get millions of [for example] Fairtrade almonds, but they are going to do it. 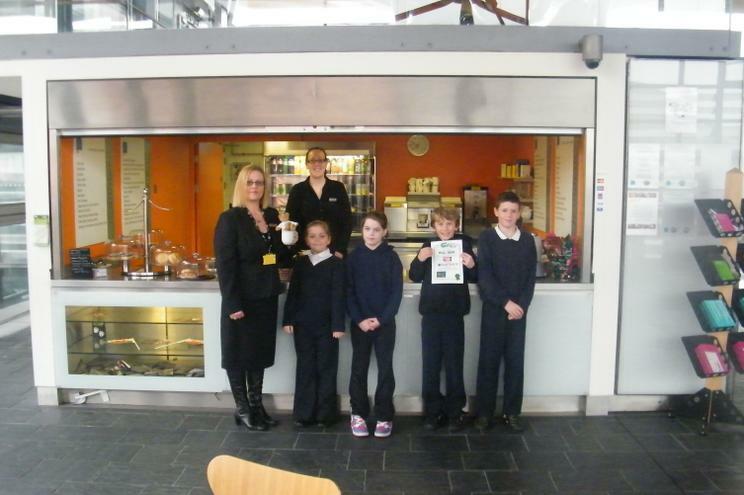 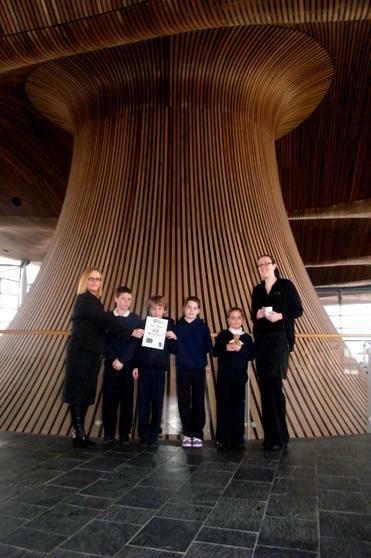 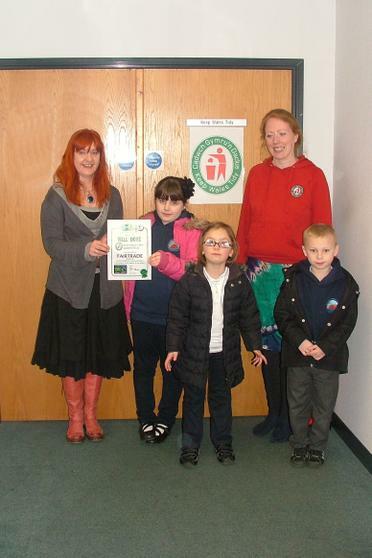 Below is our tasting session with our new friends from St Fagans Primary's Fairtrade Steering Group. 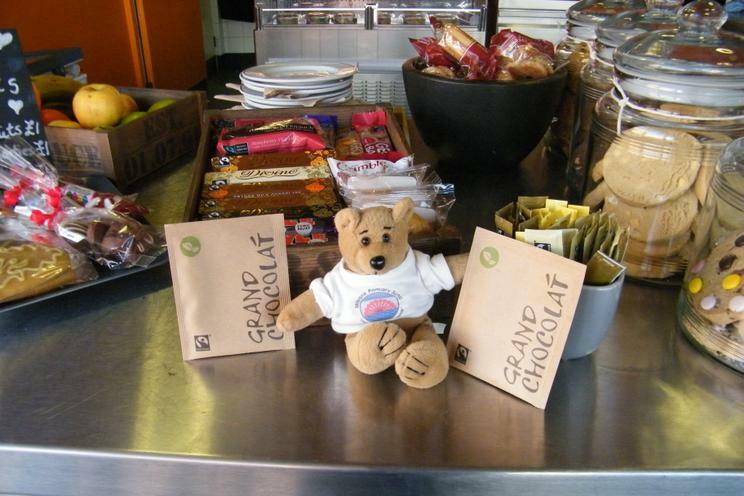 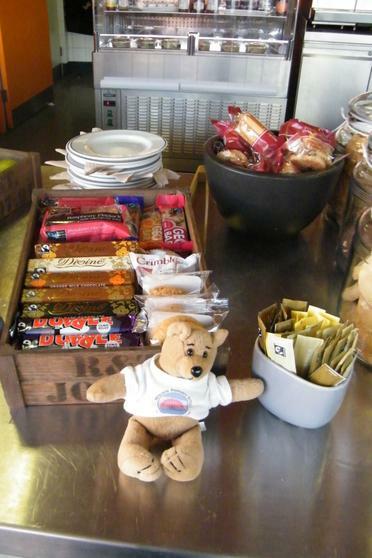 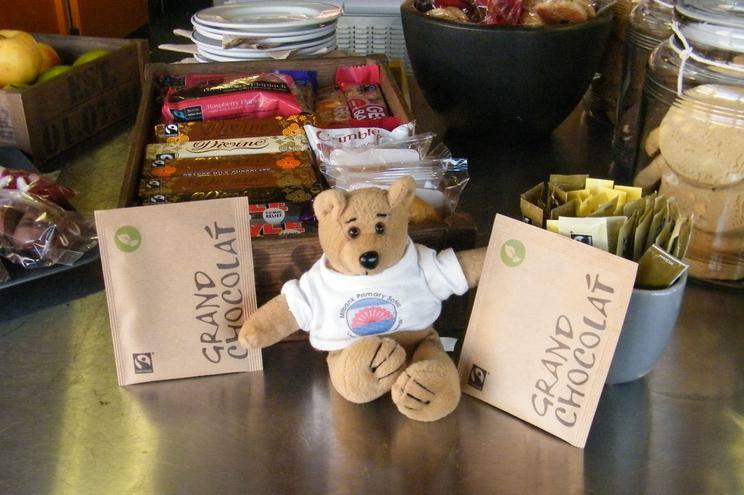 Many cafes and coffee shops have served Fairtrade coffee, tea and drinking choclate for a long time because these are some of the most readily available products but increasingly they are offering Fairtrade sugar, cakes biscuits and chocolate bars. 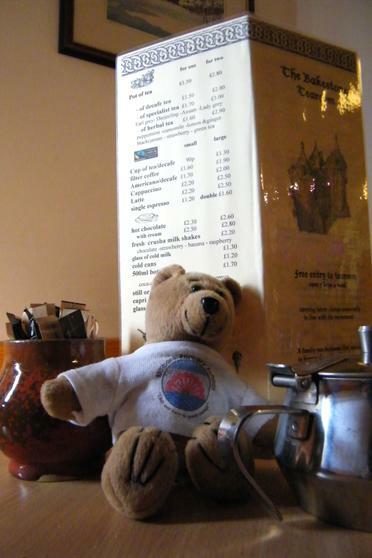 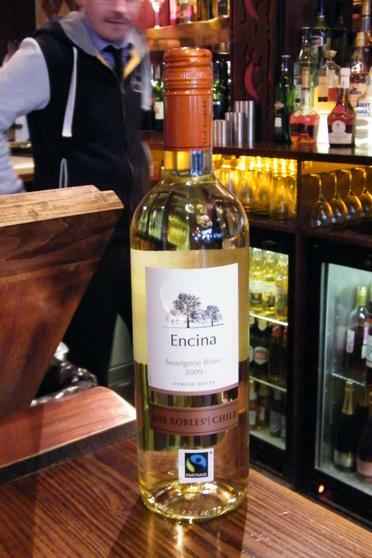 Our MP Kevin Brennan kindly gave one to the cafes at the House of Commons for us too. 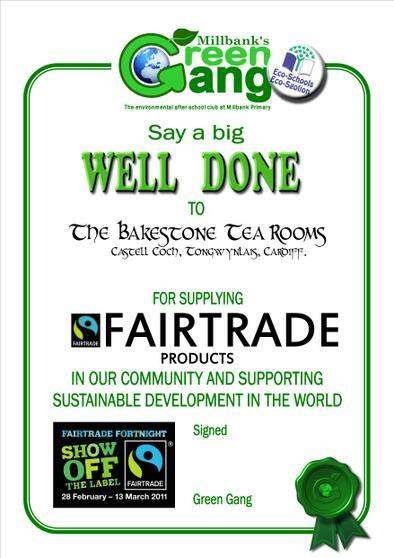 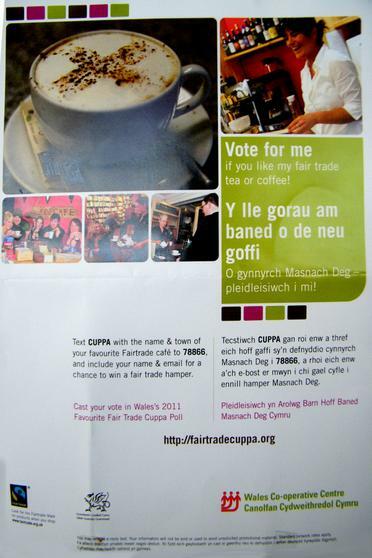 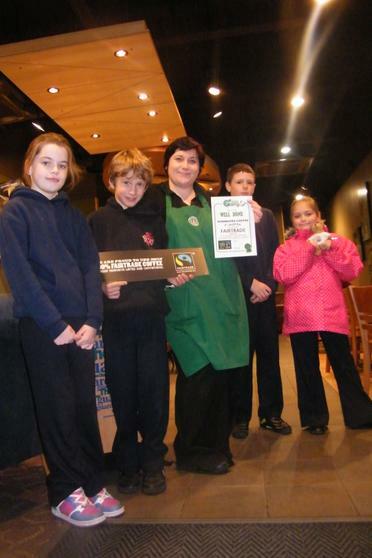 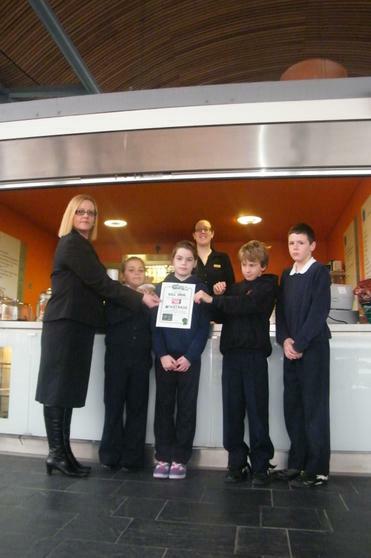 These were one of the first big cafes to change over to Fairtrade. 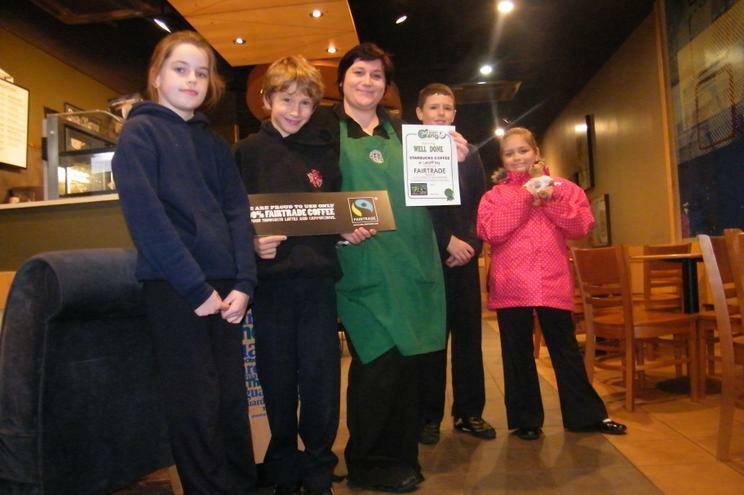 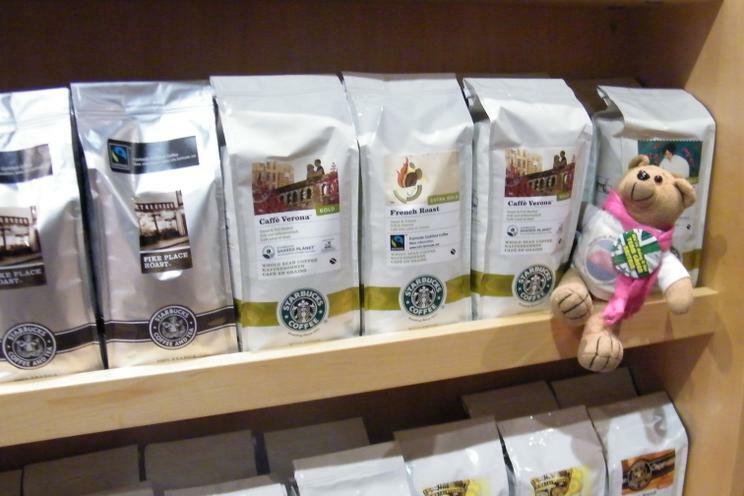 You can see the see our visit to Starbucks at Mermaid Quay in Cardiff Bay. 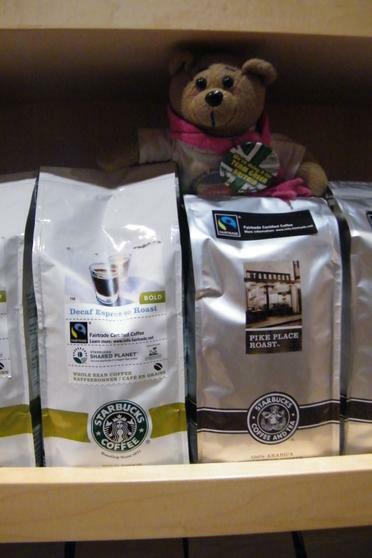 Starbucks announced in 2008 that they will use Fairtrade Coffee in every drink it sells in the UK. 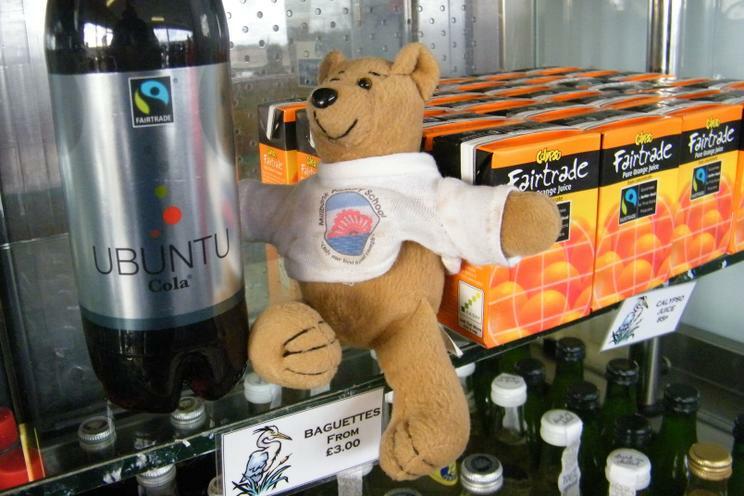 You can read about Jonathan Smith Starbuck's 'area master' of Wales and Midlands visit to Tanzania here. 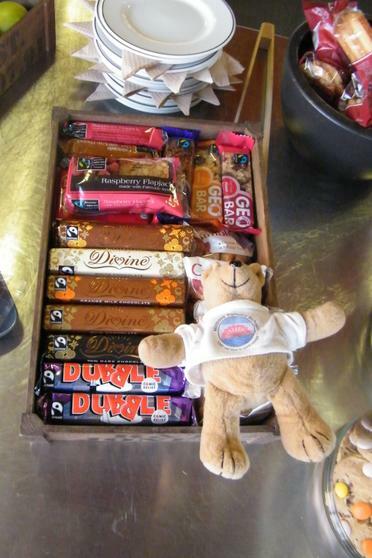 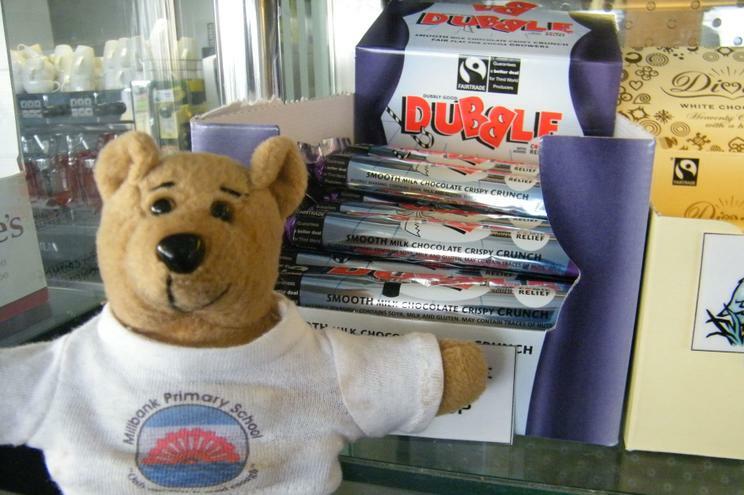 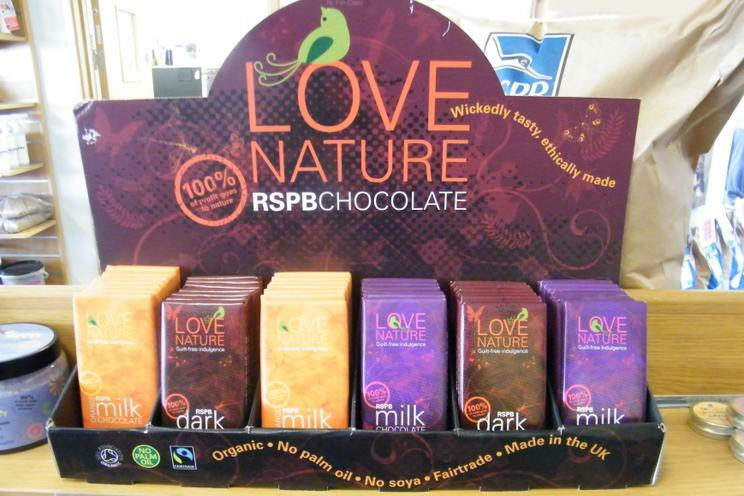 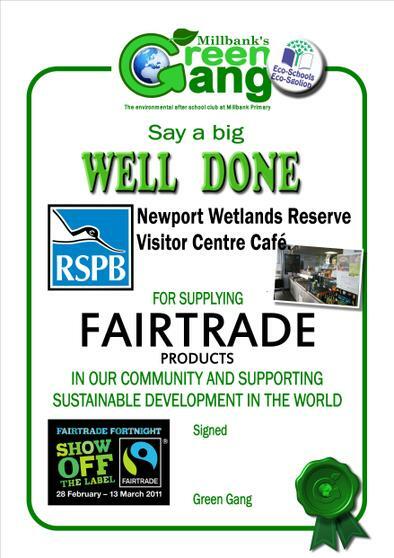 The RSPB Visitors Centre at the Newport Wetlands does a smashing job of promoting Fairtrade products and the RSPB even has its own ethical and fairtrade chocolate. 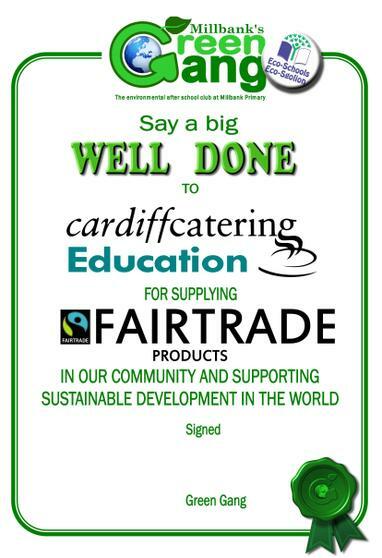 If you know anyone that deserves a certificate please let us know.